Does your lack of results frustrate you? At American Family Fitness, we believe that circuit training will make all the difference in your journey to fitness. Come try it today! Do you wish you could see results more quickly? At our gym in Glen Allen, circuit training is a full-body workout that will jumpstart your fitness and bypass any plateau. A circuit is composed of short bursts of alternating cardio and strength training activities, and it keeps your body guessing. 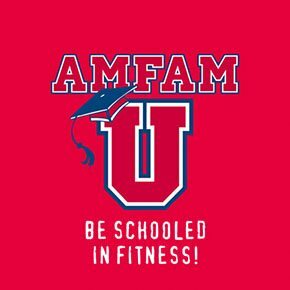 And with the AmFamU program, you’ll learn the best way to find fitness, fast. Circuit training at our gym is no-fail, effective, and a winning way to health and wellness. Our equipment helps you achieve shorts bursts of timed exercise with little rest in between. Just come in, get it done, and get ready for results. Do you want to learn more about health and wellness? At our Glen Allen health club, we offer the AmFamU program to help you set goals, learn the equipment, and tackle the most effective exercise for you. 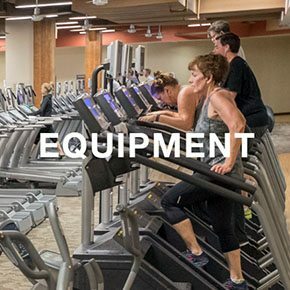 At our Glen Allen gym, our goal is the best fitness experience possible for each member. Stop by the Welcome Desk and learn more about AmFamU. Begin seeing results today.